After being a sales recruiter for 25 years now, there are a few things that I have learned about Sales people. First of all, I have learned that the Paredo Principle is real and that it applies to sales people more than any other group of people we recruit for. Ask any sales manager, and he will tell you that it is an absolute fact that he gets 80% of his sales, from the top 20% of his sales force. Ask any school teacher, and she will tell you that the top 20% of the class will still sign up for extra credit, even when it will not affect their grade! In any group of people, there will be a subset of people that absolutely have to be in the top tier. The simple fact is, rainmaker sales pros are simply wired differently. Being anything other than # 1 is sheer torture for them. Selling superstars do not necessarily push themselves to be # 1, but rather their drive is to do whatever it takes to keep them from being #2. This is extremely valuable information for sales managers, as you contemplate what will motivate your sales team. The goal is to tap into the intrinsic motivators of your sales team and decipher the specific things that will push them to get the recognition that they crave. So often we hear sales manages bemoaning the fact that they do not have the financial resources to pay bonuses for their top producers. The irony is that study after study shows that for that special breed of sales professionals, the SUPERSTARS out there, that they will forgo financial incentives in exchange for public recognition. Being recognized for their accomplishments is a tremendous motivator and the great news is, that you can provide that recognition for a very little cost. 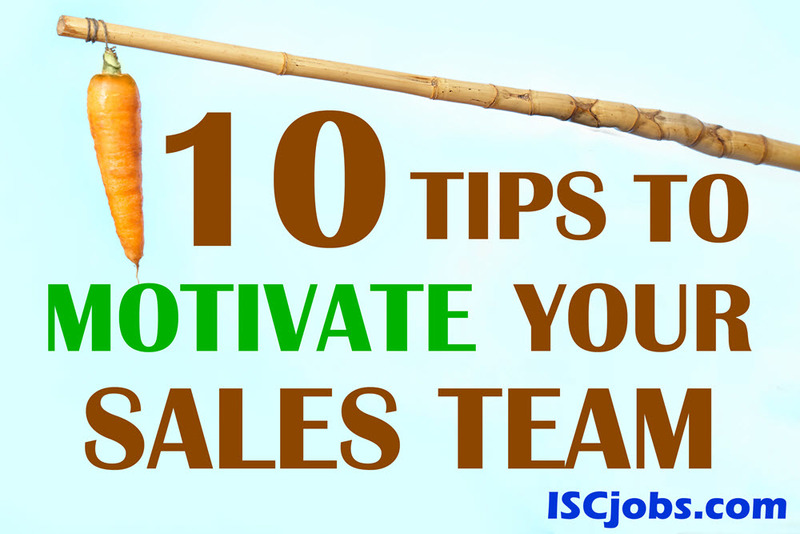 Over the years we have seen some creative and extremely effective ways to motivate a sales team. Check out these 10 suggestions, and let us know what you think. 1. 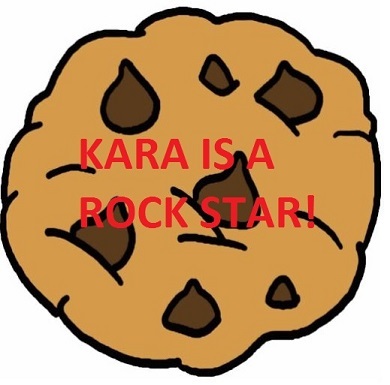 Send a top performer a customized cookie to their HOME….KARA IS A ROCK STAR!!! Having your reps family see that you value and appreciate their work is colossal. It goes a long way in letting your employee know that they are valued, and who would not feel immensely proud when their loved ones see that they are killing it at work? 2. Create some kind of symbol that top performers can put on their desk. Green Lamps are for Closers! Early in my career, I worked for a firm that awarded green bankers lamps to their recruiters once they hit a certain level of billings. Having that green lamp on your desk was the most coveted thing. Earning it, AND KEEPING IT, was incredibly motivating. 3. Prime tickets to a local sports event or concert. Be sure to post pictures of them attending this event to maximize impact. 4. White Board that shows comparative rankings. Keep in mind that it is critically important to acknowledge and highlight the different parts of the sales funnel. Don’t just heap accolades on the person that hits the highest number of sales revenue. You also want to shower praise on a junior rep that makes the most initial cold calls, gets the most in-person meetings, makes the most presentations, etc. 5. Allowing top performers to dress casually can be a terrific motivator. 6. Giving someone a well earned day off as a reward for meeting or exceeding goals can be worth more than pay to many employees. 9. Any type of Presidents Club, that represents an Elite Group within your organization is powerful; of course, President Club trips are terrific, but you can also have President Club lunches, Golf Days, etc., Anything that elevates a subset of your team will be effective. 10. 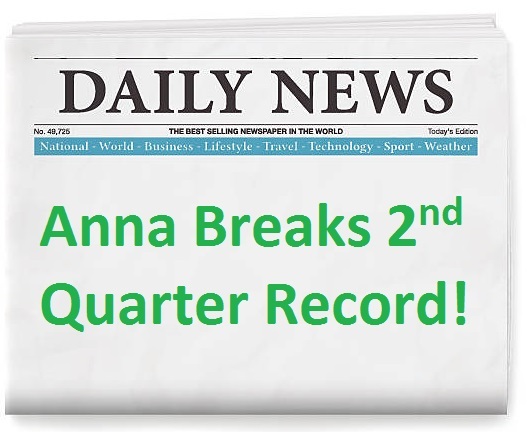 Putting a notice in your local newspaper, or better yet an industry trade publication, touting your reps success can pay off dividends in many ways. Not only will your salesperson beam when they are recognized amongst their peers, but this can also serve as a terrific way to recruit new candidates into your company. Who doesn’t want to work for a company that will publicly proclaim them to be awesome at what they do? Over the years I have seen companies pay their employees less than market value, yet have candidates beating down the door to work for them, all because of an effective use of motivators like these. Since every employee group is different based on their age and demographic, don’t underestimate the value of ASKING them what would motivate them. If you want to get your team ramped up during your next sales meeting, ask them what types of incentives would appeal to them. The key is to reward their performance so that their peers will be aware of their achievements. Finally, for all of your sales recruiting needs, please feel free to reach out to International Search Consultants. Since 1999 ISC has been delivering exceptional sales pros to our Clients interview tables. Contact us today to let us help you build a quota-busting sales team. And for giving your sales team the very best tools to succeed, consider contacting The Brevet Group. The Brevet Group has earned a phenomenal reputation for dramatically improving sales numbers for companies by providing top-notch sales training tactics. Clients that utilize their services consistently report strong improvements in overall performance. Please let me know if you have any other suggestions, I would love to hear your thoughts!